Is Banana Boat Aloe Gel Safe? Home / Is Banana Boat Aloe Gel Safe? We all know what to do to prevent sun burn? But what do you do when it is too late? Everyone and their grandma has some kind of home remedy for sun burn, but Banana Boat has the sun burn cure, Banana Boat Soothing Aloe After Sun Gel. Is it safe though? Before slathering your entire family with a new skin care product is important to do your research! Lucky for you, we took that first step for you. Here is a product over view for this After Sun Gel. If you are sensitive to fragrance or allergic to coloring, this is not the product for you. Everything else about the gel is pretty standard to similar products. 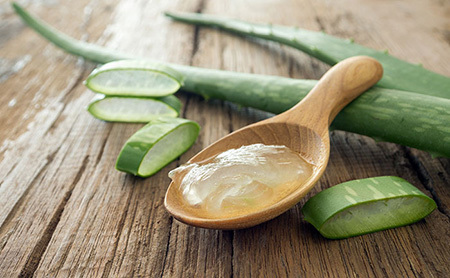 Aloe is nature’s natural burn soother. While I wouldn’t eat it, it is safe to put on the skin. If you are sensitive to different gels and lotions be sure to do a test patch before applying liberally. Users pretty unanimously agree that this stuff works really well and they have depended on it for years, sometimes decades. 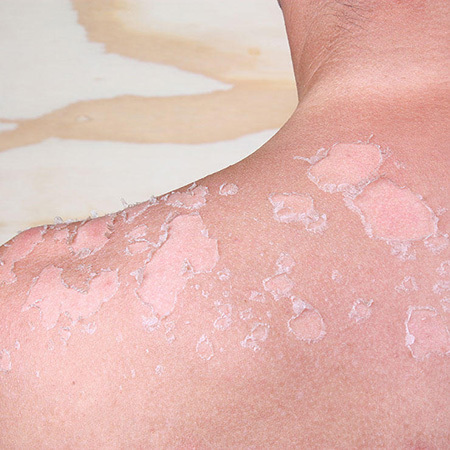 It has been proven by users to help heal even the worst equatorial sun burns. It soothes instantly, which is the key to an after burn gel. When you are in that kind of pain or your child is, you want fast relief, now. Simply put on the affected areas, as much as you need to feel soothed and moisturized and reapply as needed. You may not feel like rubbing it in, but this can help the moisture penetrate the first layer of skin for quicker aloe healing.